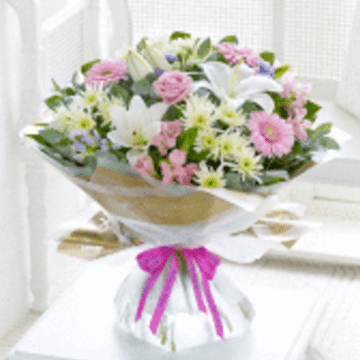 As full Premier members of Interflora since XXXX we are able to offer all the Interflora services, you can be rest assured that you will receive a top quality service. 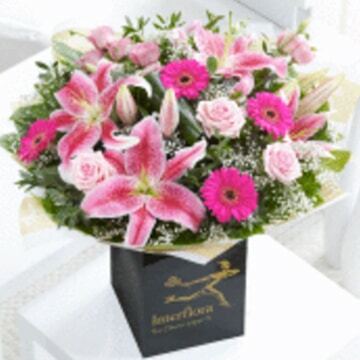 We can send your flower order via our Interflora network anywhere in the globe. 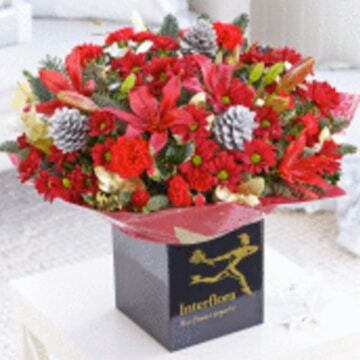 Interflora and PosaFlora manage to make you live a unique experience, bringing a touch of magic in each composition. 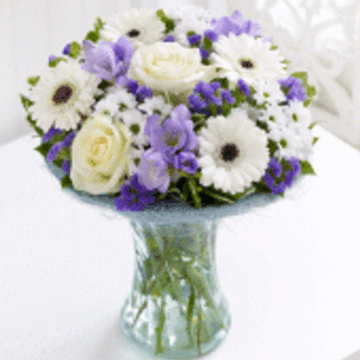 Contact us to send flowers anywhere in the world and we will be happy to help.